Are you looking for a particular image? The Silk Heritage Trust Archive contains thousands of photographs relating to the silk industry in Macclesfield and the town in general. For personal research purposes or use in non-income generating presentations the Silk Heritage Trust charges £2.50 for a digital copy of an image. Digital images will be transferred via email or a file share programme. If a CD is requested there may be an additional charge to cover costs. 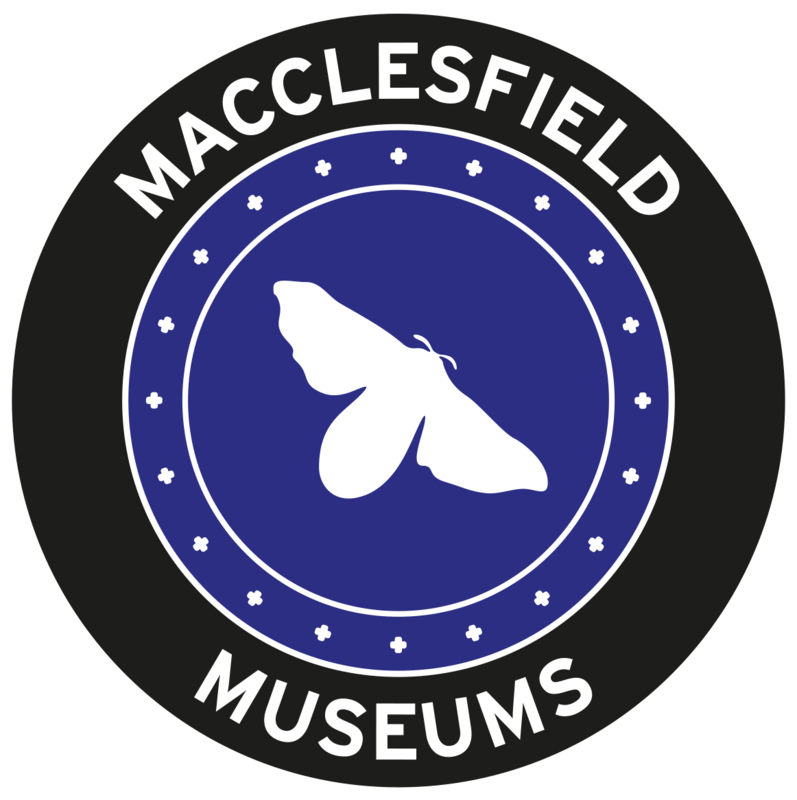 Unless otherwise stated all photos must be accompanied with the text ‘Reproduced with permission from the Macclesfield Museums’. Some of the photos may still be in copyright and it is the responsibility of the purchaser to make an effort to trace the copyright holder. The Silk Heritage Trust accepts no liability for any infringement caused by a purchaser’s use of a copyrighted image. The Trust may waive the fee for academic publications if a copy of the publication is donated to the Silk Museum’s Reference Library.